Work life balance, an ever elusive goal for many American corporate executives, has been given a fresh new meaning at fast-growing Teladoc Health, a provider of on-demand medical videoconferencing. But don’t expect to hear about generous paternity leave or a slick new gym at headquarters; this is one benefit that Teladoc Health definitely isn’t advertising. In a nutshell, for a little over two years Teladoc Health’s chief financial officer Mark Hirschhorn, 54, was in an affair with Charece Griffin, now 30, and an employee many levels below him on the company’s organizational chart. At the end of it, the powerful, high-profile executive stayed with nearly nary a consequence, while his girlfriend — and her boss — hit the road. From the perspective of power dynamics, it looks even worse. 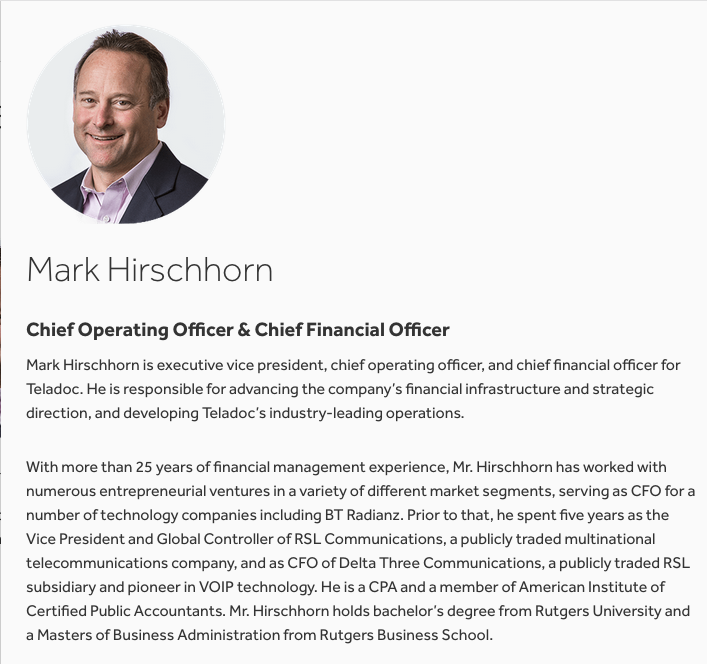 Hirschhorn, a resident of tony Larchmont, N.Y., has been married since 1993, and along with his other duties, is responsible for managing the crucial relationships with investors, bankers and brokerage firm research analysts that have helped Teladoc Health raise nearly $1.3 billion in capital since March of 2015. In turn, that money has enabled almost $625 million worth of recent acquisitions, which is driving the rapid revenue growth so beloved by money managers. Griffin, in a blunt contrast, is a single mother of two children who didn’t attend college and joined the company in May, 2014 when Teladoc Health purchased Ameridoc. Working out of the Lewisville, TX. office, she was in the unit that identified and enrolled doctors and nurses for its provider network. Former colleagues pegged her income as topping out at about $125,000. With a tangled backstory like that, common sense suggests that the relationship be kept as low key as possible. That’s not how it happened though: Griffin, according to her former colleagues, openly discussed her relationship with Hirschhorn. And if those coworkers initially harbored doubts about whether their CFO was really rendezvousing with Griffin, they were put to rest when Hirschhorn sent flowers to her desk after some of his Lewisville visits. It appeared to have been a standard office romance — as familiar to many in real life as it is on TV — with them emailing each other, talking on the phone, going to dinner when Hirschhorn was in town; he even took her to Las Vegas for a few days. Except this was between perhaps the most important man in the company and a woman who, at least at the beginning of their relationship, was barely a mid-level employee. 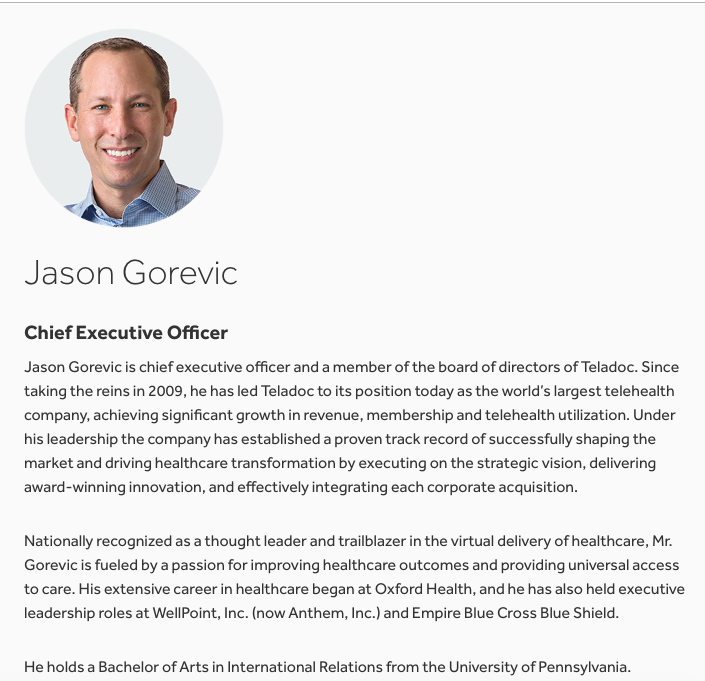 There was one other aspect to their relationship that struck Griffin’s ex-colleagues as unusual, with very good cause: Griffin told them she and Hirschhorn liked to trade Teladoc Health’s stock together. More accurately, after Griffin received a stock grant, Hirschhorn would tell her when he thought there were good opportunities to sell some shares. His track record, she proudly told colleagues, was pretty good. Unsurprisingly, this struck many of Griffin’s then-colleagues as massively unfair. As such, one after another they marched into the office of Amy McKay (she was Teladoc Health’s ninth employee) and the executive who was the Clinical Director and vice-president of the Payor Relations unit — as well as Griffin’s ultimate boss — and loudly complained. 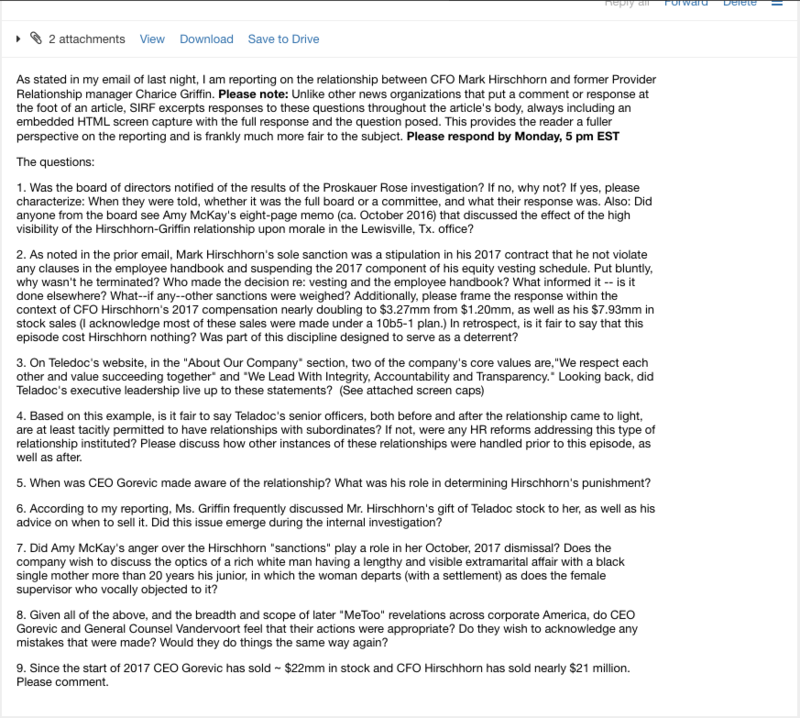 Long aware of the relationship, and shocked at the risk Hirschhorn had incurred as a married man with kids in college, McKay told these colleagues that trading your employer’s stock based on tips from your boyfriend — and the company’s CFO — was the last straw in a situation that in her assessment had become toxic. So in October 2016, McKay drafted an eight-page document that was a timeline of the relationship — and an enumeration of the things that she and her subordinates felt were most problematic about it — and submitted it to both the Legal and Human Resource departments. McKay, per three of her former subordinates, was pleasantly surprised when Teladoc Health’s legal department told her they had hired an outside law firm to conduct an independent review of her claims. After its conclusion roughly a month later, word got down to McKay that the law firm had substantiated her assertions, and that swift action would be taken to address it. It’s not hard to imagine McKay’s shock when the promised action arrived on December 27, 2016 in the form of an amended employment contract for Hirschhorn, bearing two new features that he was required to abide: A prohibition from violating the employee handbook, and for a period of one year, a suspension of the scheduled share vesting awarded to him as compensation. Aside from a slight change in the lightly read legal boilerplate, Hirschhorn remained unscathed, with no other public or private sanction. Regardless of what 2017 meant for Hirschhorn’s heart, his wallet had one hell of a year, with his total compensation nearly doubling to $3.27 million from $1.21 million. That wasn’t (literally) the half of what he made though. Through a Rule 10b5-1 plan set up in September 2016, Hirschhorn sold or exercised Teladoc Health options equivalent to 275,000 shares for almost $7.94 million, before commissions and taxes. According to the Securities and Exchange Commission Form 4 filings that list the securities transactions of corporate insiders, he’s been just as active this year: Through November 2, he unloaded another 265,000 shares, or nearly 99 percent of what he held in January, for just under $13.02 million in proceeds. Amy McKay, on the other hand, would come to view 2017 very differently. Amy McKay’s departure cost her the opportunity to have made a good deal of money through stock and option grants, especially given the sharp appreciation in the price of Teladoc Health’s stock over the past year. She would eventually sign a non-disclosure agreement as part of her severance package and she didn’t return numerous phone calls seeking comment. McKay still works in the Dallas area, albeit in a different industry. Charece Griffin, in contrast, resigned quietly in late 2017 and now sells real estate in the Dallas area. Andrew Dunlap, an Irving, TX.-based attorney who represented Griffin during the negotiation over her exit from Teladoc Health, said the terms of her severance agreement prohibit him from discussing it in any detail. He did, however, confirm his client’s relationship with Hirschhorn. Speaking broadly about the circumstances of his representation, Dunlap said, “A settlement was the best combination of fairness and closure open to her.” He said filing a suit and going to trial could have meant a great deal of expense and stress for Griffin, and with the Dallas-Fort Worth area’s tradition of cultural conservatism and a history of racial division, he felt there was a “lot of risk” in asking a jury to side with a black woman who had been in an extramarital relationship with a rich white man. Dunlap said he is still astonished at the accountability differential between how his client was viewed and treated, and what Hirschhorn experienced. The aspect of the Griffin and Hirschhorn matter that Dunlap is able to talk more freely about, primarily because he says it wasn’t covered in the settlement agreement, is the trading in Teladoc Health’s stock. 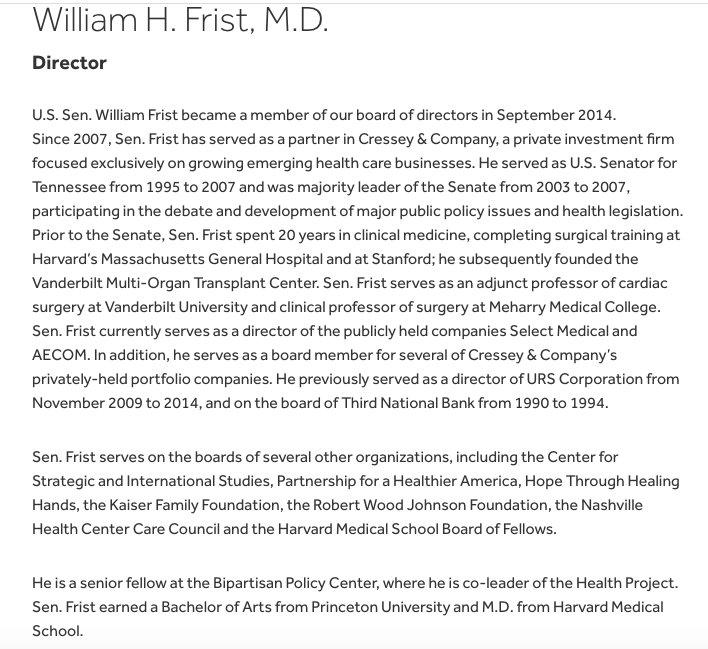 The Southern Investigative Reporting Foundation sought out Dr. William Frist, a former U.S. 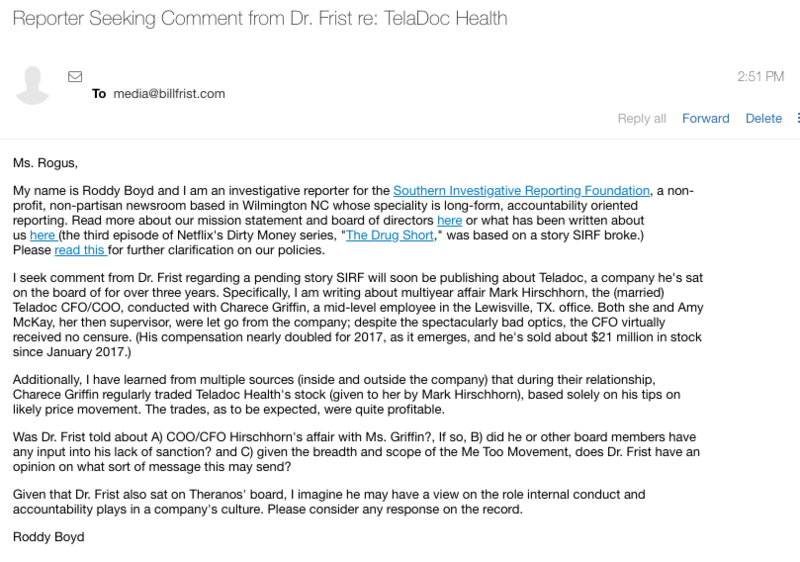 Senator from Tennessee and a key Teladoc Health director since September 2014, to see what (if anything) he and fellow board members knew about Hirschhorn’s conduct. As of the time of publication, Erin Rogus, a policy advisor and spokeswoman for Dr. Frist, had not returned an email seeking comment. 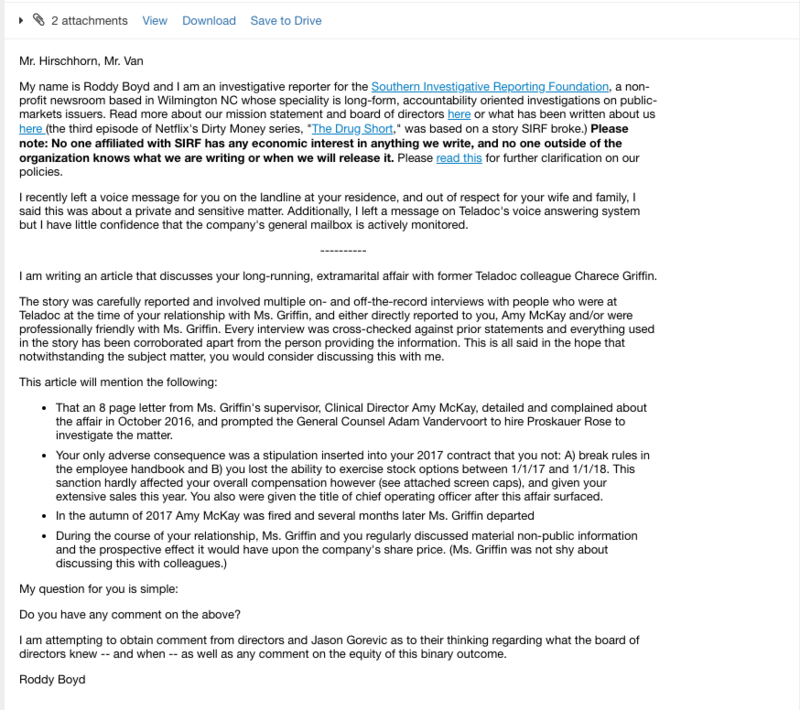 Over the course of reporting this article, as noted above, the Southern Investigative Reporting Foundation made repeated attempts to contact Hirschhorn, Griffin and McKay using phone, text and email. None of them commented for this story. 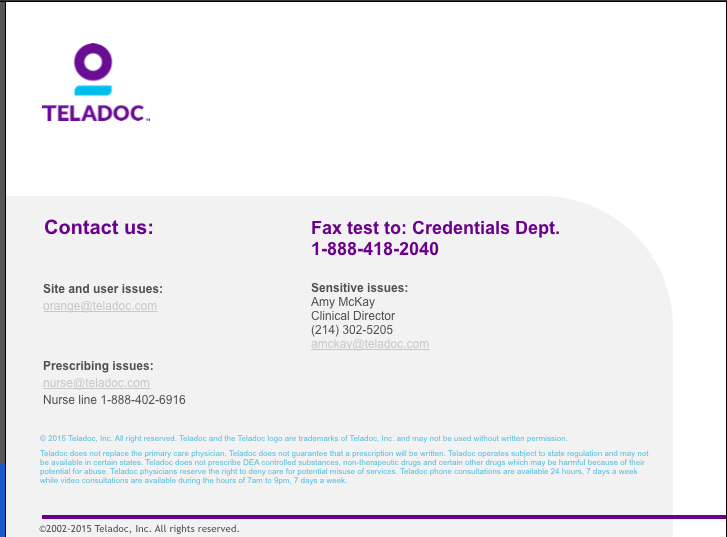 To make Teladoc Health aware of our reporting and to give company leadership a chance to comment, chief legal officer Adam Vandervoort and chief executive officer Jason Gorevic were included in the emails sent to Hirschhorn. They can be seen here and here. The company did not reply. 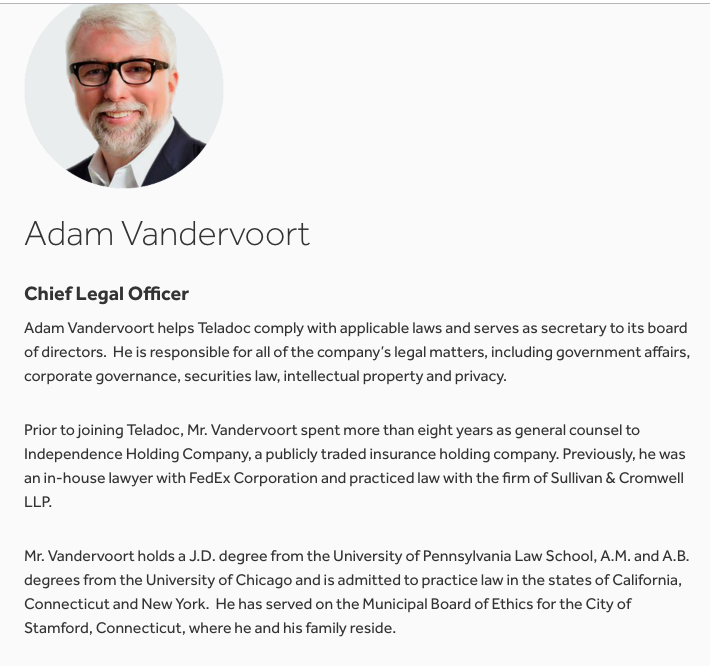 Vandervoort did not return two additional phone calls seeking comment; Gorevic, reached on his cell, angrily declined to comment. 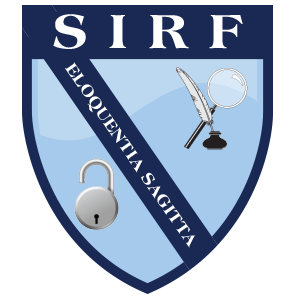 With respect to sourcing, seven former Payor Relations unit employees — all of whom worked closely with both Amy McKay and Charece Griffin between 2014 and the end of 2017 — provided information to the Southern Investigative Reporting Foundation through numerous interviews, as well as their notes of relevant meetings. Because of their concern over litigation or professional repercussions, these former executives were not named in the article. Griffin was my manager and I was wrongfully terminates due to this I deserve to be heard!! !